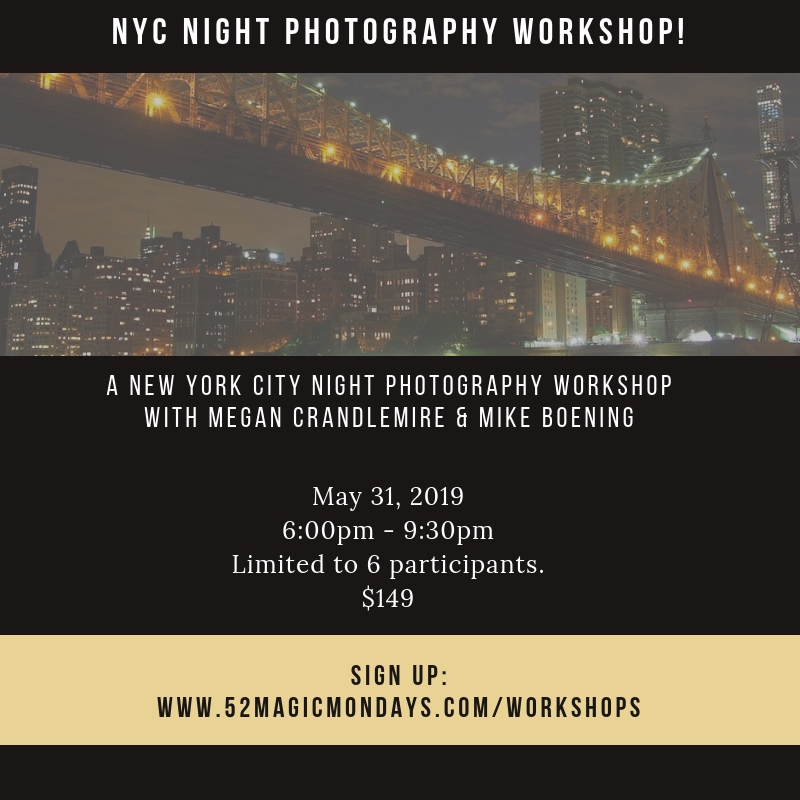 Megan Crandlemire, 52 Magic Monday’s creator, and Mike Boening, Olympus Visionary are excited to announce their NYC Night Photography Workshop in New York City. We chose to keep this workshop unique and personal by opening it up to only 6 participants. We will meet at Grand Central and travel to Roosevelt Island. We will focus on shooting the Manhattan skyline at sunset and long exposure night photography of the Queensborough bridge. You will receive plenty of one-on-one instruction and support from Megan and Mike and will capture amazing night images from a spectacular shooting environment! Olympus shooters will receive instruction on the features of Olympus Live Composite. You are not required to shoot Olympus to join us on the workshop! Tripod is required. You can expect to walk up to 3 miles during the workshop moving at a steady pace. 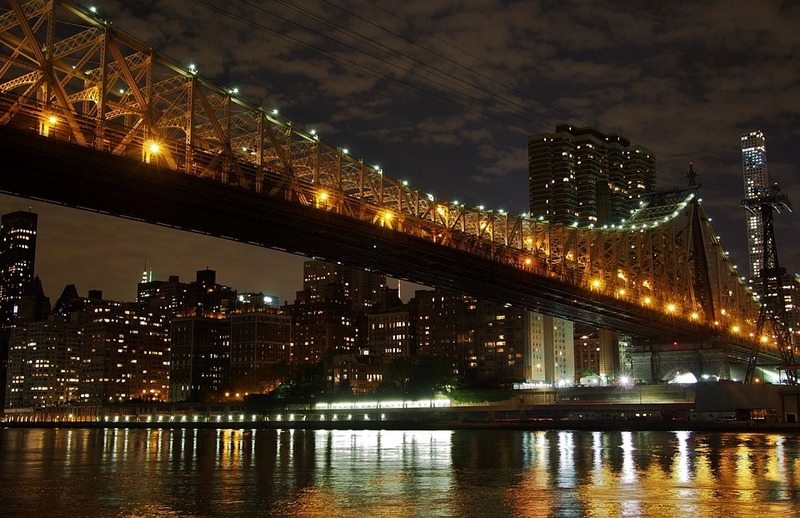 Being a small and nimble group will help us achieve this pace to capture more of Roosevelt Island at night. As always, workshops provide so much more than just how to capture images. They provide you time to devote solely to your passion. When this is accomplished you realize the potential of your creativity! Our supportive group environment will further magnify your originality. Travel to New York City, hotel and meals are not included in the workshop fee. Please email Megan at megancrandlemire@gmail.com with any questions. We reserve the right to cancel the workshop because of inclement weather. In the event that the workshop is canceled, you will receive a full refund of the cost of the workshop. We will watch the weather closely and likely make the decision to cancel the night before the workshop. Use the PayPal button below to sign up. $149 for the May 31, 2019 night photography workshop. We can't wait to see you the evening of May 31, 2019 in New York City! Hotel and meals are not included in the workshop fee. Mike & Megan are staying at the Fairfield Inn & Suites by Marriott at Penn Station. You are not required to stay at this hotel, however it will be “home base” for the Saturday/ Sunday workshop that follows this night workshop. If you have diet restrictions, please plan accordingly. We will have suggestions however choice of restaurants and food during the workshop is up to you. Your sense of humor and eagerness to explore with friends! Watch the weather to get a sense of the clothing you will need. Dressing in layers always works well in the city. It can get cool at night. We don't plan to have any "fancy" meals during the workshop. Plan for around $20 for breakfast, $15-$30 for lunch and dinner. We will likely stop for pizza or Chinese for lunch on Saturday since we will be in the Chinatown / Little Italy area. Set aside additional money for alcoholic beverages should you choose to have something. How much money should I budget for the subway & ferry? Subway and Uber fees are included in the workshop. The night workshop will be cancelled due to inclement weather. You will receive a full refund for the workshop if it is cancelled. To reserve a spot for the photo workshop full payment is required upon registration. 120 or more days prior to the beginning of the workshop: 100% refund less a $95 administrative fee. Less than 120 days prior to the workshop: no refund unless you find someone to take your spot. The administration fee of $95 applies to all cancelations or transfer of registration. Cancelation notification is accepted by email. Leaving a workshop in progress, for any reason, will not result in a refund. We reserve the right to cancel a workshop because of an inadequate number of participants making the workshop economically infeasible to operate. In the event that a workshop is canceled prior to departure, you will receive a full refund of the cost of the workshop. Please let us know if you are unable to attend as soon as possible. What happens if I have an emergency during the workshop? We will collect emergency contact information from you before the workshop begins. The city is full of amazing resources should something urgent come up. We are not liable should you experience an injury and the workshop will continue should you need to leave for medical reason. Of course we will assist you in getting the help you need. Please bring necessary identification and medical insurance cards with you. There are no refunds, or partial refunds, should you need to leave early. We are happy to assist you in making travel arrangements should something unforeseen come up during the workshop requiring you to leave. I became passionate about photography in 2014 when I switched to Olympus gear. My obsession morphed into a 52 week street photography project in New York City I called "52 Magic Mondays". I traveled every Monday for 52 Mondays in a row to photograph the streets of New York City in 2016. The project became like a walking meditation with camera in hand. I blogged weekly and shared over 3,000 images.It was both a creative endeavor and spiritual journey that changed my life in so many positive ways. Street photography puts me "in the zone" and I often reflect on my images afterwards, letting them show me something I didn't know about myself. I explored all 5 boroughs of New York City during the project and can navigate the city like a native. In addition to speaking and conducting workshops, I offer event photography and portrait sessions at my studio in Connecticut and on location in CT and New York City. I love the camaraderie of sharing this passion with others! Mike commonly finds his inspiration on the streets of his hometown, Detroit, Michigan as well as any city he may travel too. 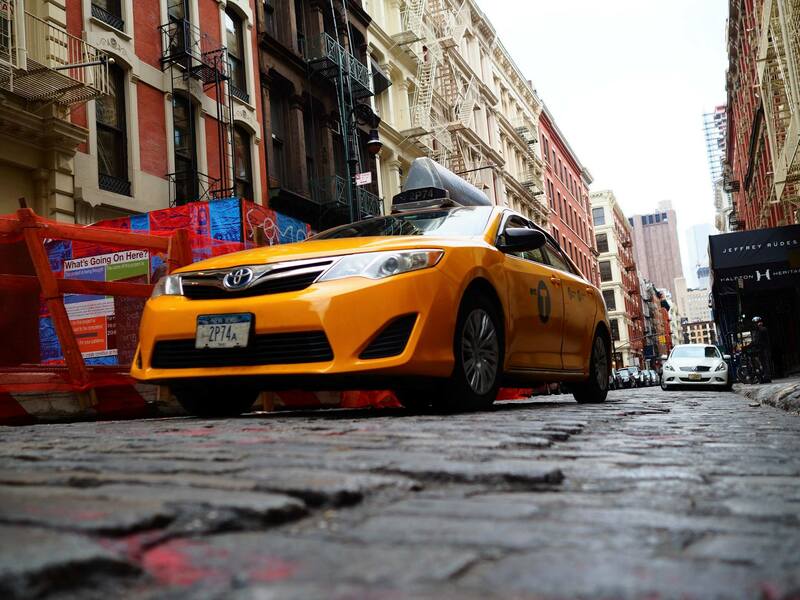 A travel junkie, Mike specializes in street and urban photography. Mike works to document life in daily situations making the most of what others might consider mundane. He also works to create captivating images depicting urban environments at night with the Olympus Live Composite feature. He is considered highly skilled in this area and loves to instruct on its many uses. Mike’s passion for street photography can be traced back to his interest in becoming a photo journalist while in college. As life would have it, career aspirations moved in other directions, but the love of observing the streets and how people interact is still central to Mike’s photography. Over the years, Mike has worked with the Detroit Metro Convention Bureau covering events and shot billboards for the Pure Michigan Campaign. 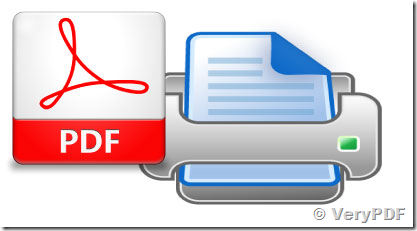 He writes for many gear blogs and has been featured on the podcasts Street Focus from T.W.I.P. and Out Of Chicago. 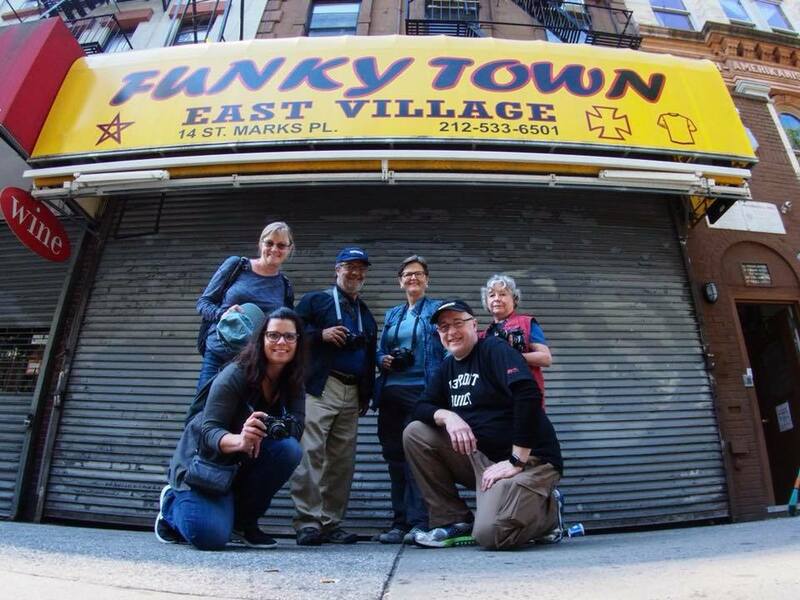 He shares his love of street photography by instructing and leading groups on urban photography in the Detroit area and major cities like Philadelphia, Atlanta, San Francisco, Chicago and Toronto. When Mike isn’t behind a camera, he’s in front of the camera serving as cohost of the biweekly video podcast, “Mirrorless Minutes” along with fellow Visionary, Jamie MacDonald. Mike is passionate about what can be accomplished with the Olympus Micro Four Thirds systems and considers the Olympus PEN-F the finest camera made for today’s street photographers.